Join us for the 5PM viewing or for the 7:30 screening, with an intermission performance by the Sherrie Maricle Trio - an all women jazz trio led by Sherrie Maricle, who is in the film. Girls in the Band (88 min-2013) : Tells the poignant, untold stories of female jazz and big band instrumentalists and their fascinating, groundbreaking journeys from the late 30s to the present day. These incredibly talented women endured sexism, racism and diminished opportunities for decades, yet continued to persevere, inspire and elevate their talents in a field that seldom welcomed them. Today, there is a new breed of gifted young women taking their rightful place in the world of jazz, which can no longer deny their talents. THE LOS ANGELES TIMES – Gary Goldstein: Lively and entertaining … sheds long overdue light. Director Judy Chaikin…infuses this fine portrait with grace, nostalgia and a well-calibrated dose of social commentary. 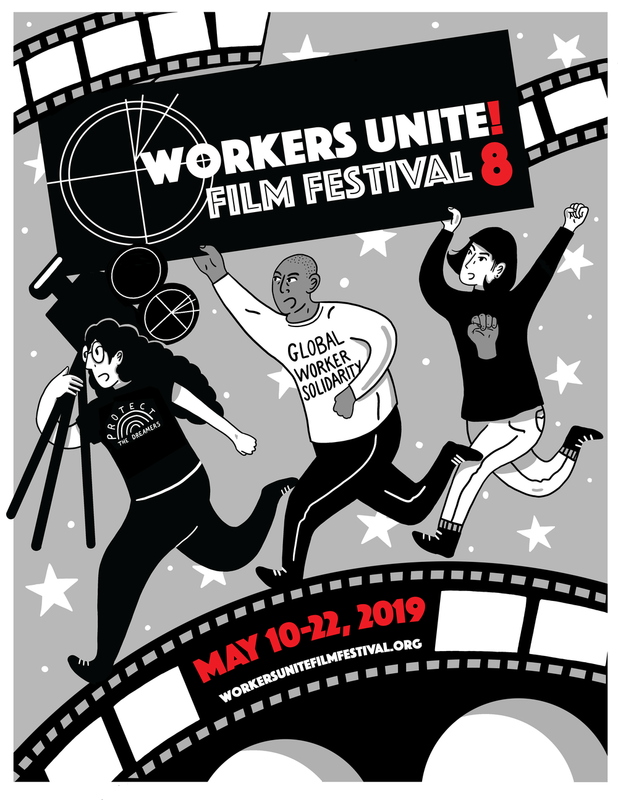 Co-sponsored by Local 802 AFM - Associated Musicians of New York and the Workers Unite Film Festival.